Leadership and Governance at Laleham Lea is described as ‘excellent’ in the ISI Inspection (2012). Our Governors engage in a collegiate process to support our whole school. Their combination of skills, experience and commitment to our school provide invaluable support. BA (Hons) French & Politics. In January 2012, Ms Epale started working with Roman Catholic Archdiocese of Southwark Education Department as Legal Officer. 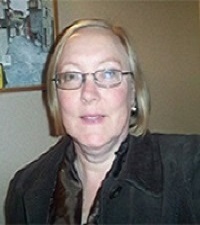 Previously she had worked as a Teacher of French at a Catholic Secondary School for 10 years and has also worked for Wandsworth Local Authority in the Education Department and Safeguarding, as well as Education Law work in private practice for 3 years. 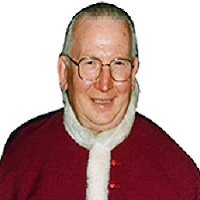 Canon Frank is a retired Parish Minister who has performed many leadership roles in the Catholic Diocese. He was Chairperson of Diocesan Schools in the London Boroughs of Bexley, Greenwich and Kingston for twenty five years. Canon Frank has sat on various Committees at Laleham Lea, principally Staffing and Finance. 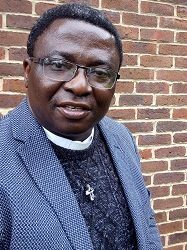 Canon Frank was asked by the Roman Catholic Diocese of Southwark to act as Diocesan nominee on the Board of Directors of Laleham Lea. Mrs Ryan is a Practising Education Lawyer for the Diocese of Westminster. She had previously been a Teacher for 14 years, teaching Music and RE, as well as a School Governor for 16 years with responsibility for SEN and Music. 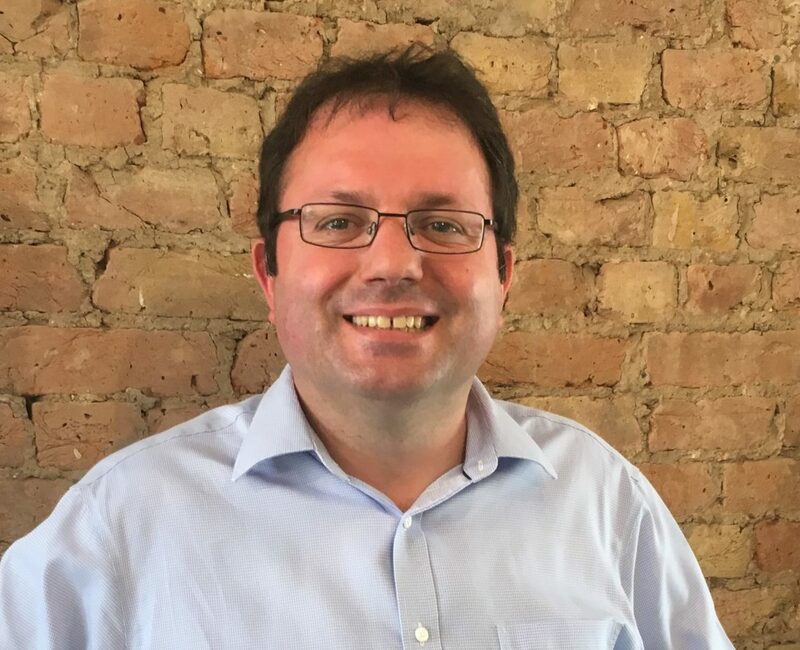 Mr O'Domhnaill is a Chartered Accountant who has worked in publishing for over 20 years. Currently he is Finance Director for a children’s illustration agency in London. He is married with three children and lives in Carshalton Beeches. He attends St Margaret’s Catholic Church where he also serves as Treasurer. Fr. Patrick Dominic Udotai, was ordained priest for the Catholic Diocese of Uyo, Nigeria on May 29, 1993. He had served in various capacities in his home Diocese including being Secretary to the bishop of Uyo; Secretary General /Chancellor; Secretary, Priests’ Personnel Board; Notary of the Archdiocesan Marriage Tribunal; School Chaplain and Parish Priest in at least three parishes and was a member of the Catholic Think-Tank Committee on Peace Building & Conflict Resolution for the Catholic Bishops’ Conference of Nigeria before coming to serve in Archdiocese of Southwark. Ms Barry has leadership and managerial experience across the Maintained and Independent Sectors from 3-18 Years including The Haberdashers' Aske's Federation of Academies. 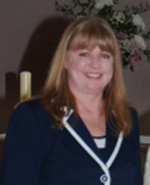 Ms Barry has been a Head Teacher for over 10-years and joined Laleham Lea as Head Teacher in 2014. 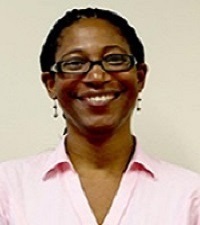 Ms Barry has served on the ISA Academic Policy Committee and the ISA Professional Development Committee.